While there are 6.6 quadrillion possible combinations for eight characters of upper and lowercase letters, digits, and 33 special characters, most people take the easy (to remember) path, according to The Wall Street Journal. When RockYou had 32 million passwords stolen in 2009, the number one most common password was “123456.” If a number is required, people add “1” (I’m guilty). When a character is required, they substitute a “$” for an “s” or “@” for an “a” (e.g., “P@$$word1” instead of “Password1”). Hackers are wise to this, so the best strategy is to make your passwords memorable—but still strong. Here’s a tip: the longer the better. According to Christopher Mims, mobile devices will soon be adept at reading faces. 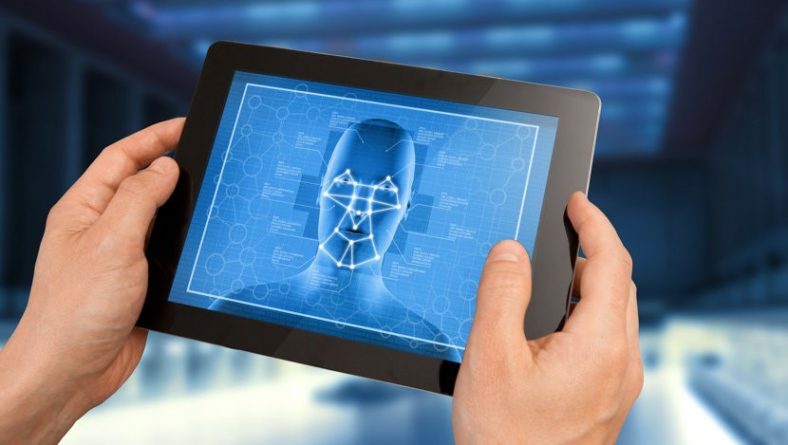 Even today, some laptops and mobile devices can read facial features. 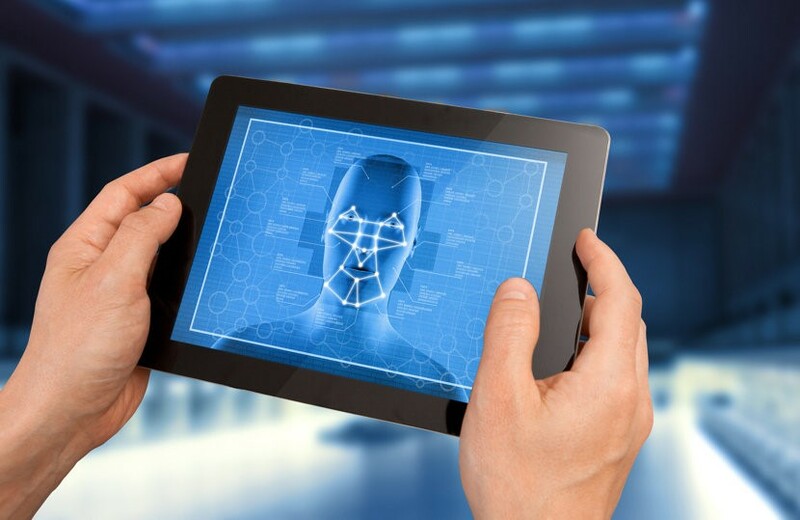 There is also a new generation of chips from Qualcomm that will have even better facial recognition, one that cannot be fooled by a 3D print of your face. Then there’s the rumor that the next iPhone might have depth perception and facial recognition. To see where all of this facial recognition is going, simply watch the TV show Person of Interest as they track people morning, noon, and night. On a smaller scale, The Economist reported that Nvidia, the chip manufacturer, will leverage their own chips and use facial recognition at their new headquarters to track employees’ arrivals and departures. I guess the days of clocking in for a friend are over. PreviousWannaCry: What to Do About the Next Cyberattack NextInformed Delivery: What Is It, and Is It for Me?